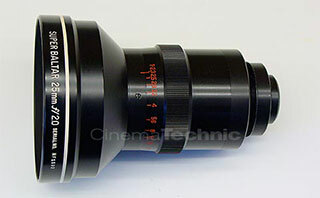 CinemaTechnic will be providing factory-authorized service for all P+S Technik vintage rehousings from our shop in Burbank, CA, beginning in June 2017. 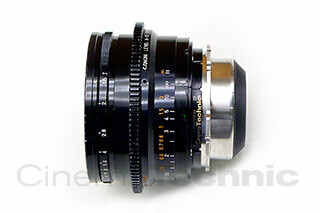 I’ve created this page as a central point for all the information I provide on vintage cine lenses. There is a great deal of interest in this subject but information is very hard to come by. That’s about to change. Keep checking in as content gets uploaded. 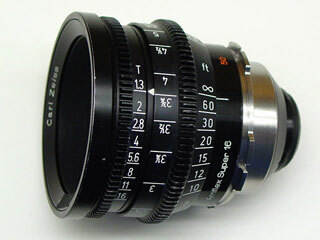 Vintage lenses will be any cine lens from a defunct manufacturer, or a cine lens that is no longer supported by the manufacturer due to it’s age. 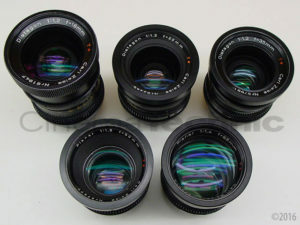 So the newest lenses to enter the vintage section will be the Carl Zeiss High Speed / Super Speed series. 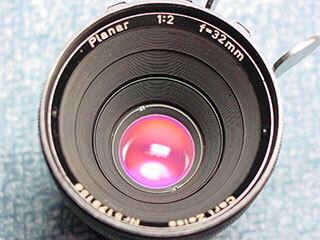 Any lens that is currently supported with spare parts from the manufacturer can be considered a modern lens. 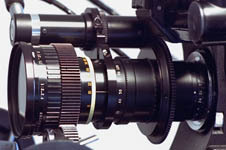 In general, most lenses where the first examples are over 30 years old are not supported by the manufacturers. Some manufacturers have even shorter time frames for ending support. This section of the website will now be expanded to include vintage high quality still camera lenses, which are increasingly being used as cine lenses. 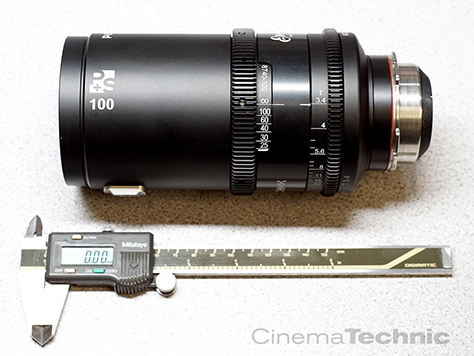 Coverage will be limited to pre-autofocus, pre-digital, pre-globalization lenses. 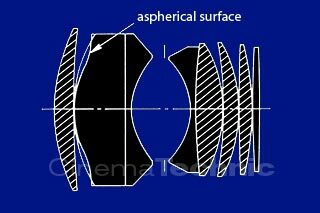 With a few exceptions, this means lenses made before 1990.